How can you not love a little bit of Swedish starlet Tove Styrke video action, particularly when in said video, she hot-foots it to Tokyo to bask in the glow of the buzzing neon signs above? Tove, who we interviewed recently, first found fame through her country’s ‘Idol’ competition, but recently inked a worldwide deal with the team at RCA in New York to release her amazing ‘Borderline’ EP and an incoming full length album, reportedly due soon. 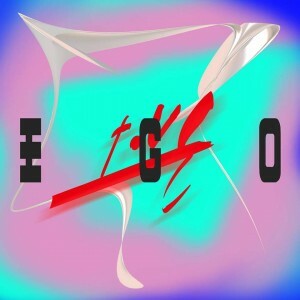 The next single from the album is ‘Ego’. And with its soft, wispy vocals, electro-pop soundtrack and addictive melody, there’s nothing not to like.